As New Year is round the corner, bring this New Year in a very special way with your family, friends and loved ones with this application. 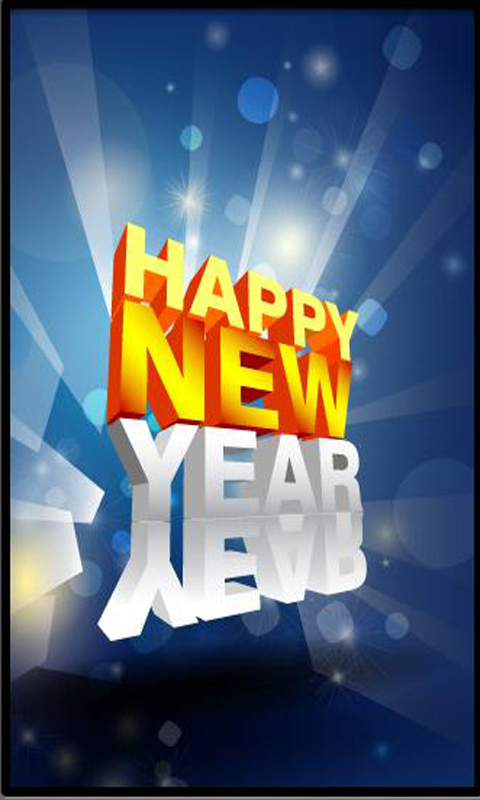 This application provides you with ample number of ways to celebrate and have fun on this New Year such as ringtones, SMS and wishes to send to your loved ones, greeting cards to share, recipes to make delicious dishes on home for your loved ones. 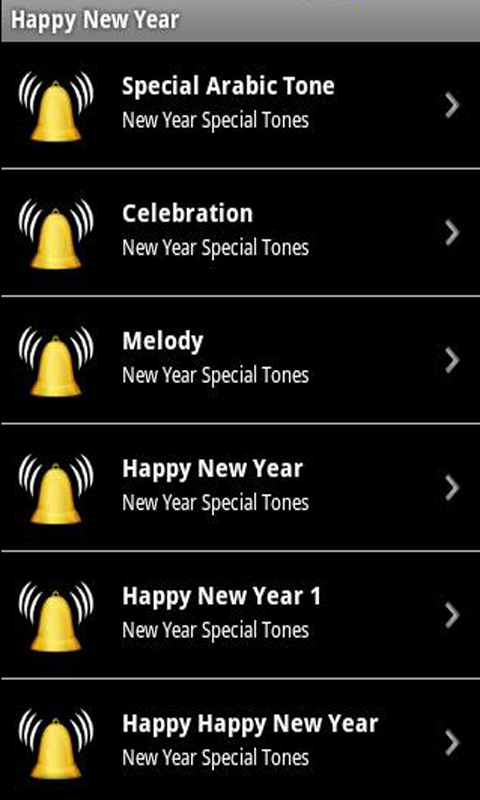 This app not only allows you to design your phone with good New Year ringtones and wallpapers but also quotes and wishes to send to your friends on New Year. Application also includes the fun part of making resolutions for the coming year which you can explore by installing the app and enjoy with your friends. 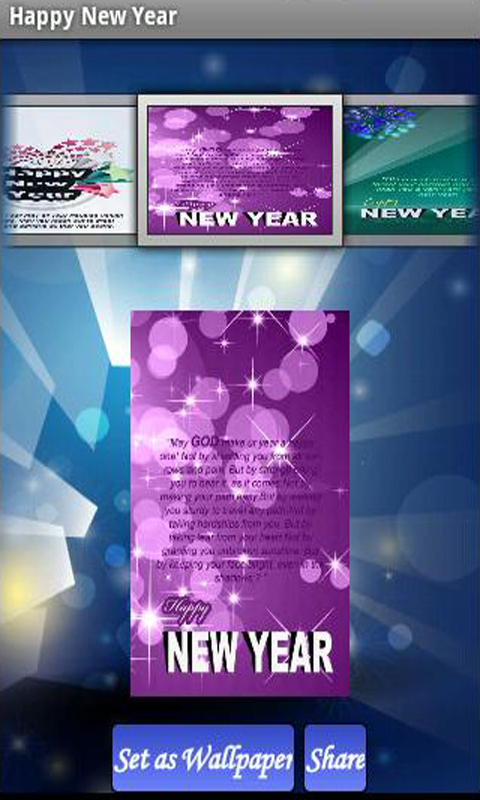 Application not only has the fun part but also provides information about how the New Year is celebrated in different parts of the world with different ways.